The recent knife attack in the Finnish city of Turku has put counter-terrorism measures high on the Nordic country's internal agenda. At present, Finland's list of potential terrorists includes hundreds of people, which indicates a dramatic increase over only a few years. Currently, there are 350 people on the Finnish Security Police's list of potential terrorists, the Finnish newspaper Ilta-Sanomat reported. That number has reportedly increased by 80 percent since 2012 and has been recently replenished by another 50 individuals. "The main reason why this group keeps growing is the conflict in Iraq and Syria, which has fueled radicalization here and elsewhere in Europe," Finnish Security Police (Supo) Communications Expert Verna Leinonen told Ilta-Sanomat. 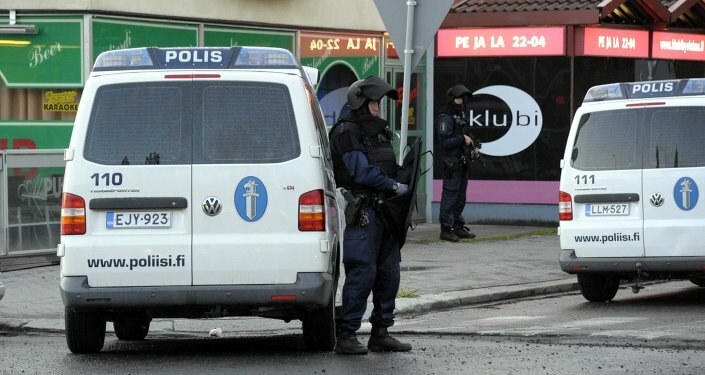 In recent years, Supo has received around 1,000 tips about radicalized people in Finland, including the man currently suspected of carrying out the Turku attack. The tip-off in question was forwarded to Supo in early 2017 by the South-West Finland Police Department and suggested that the man seemed radicalized and had shown a keen interest in extremist thinking. However, it included no information about concrete security threats. Later, Supo itself admitted that the attacker was not among the 350 individuals targeted in its counter-terrorism measures and called the tip-off blunder "regrettable." Additionally, over 80 inmates in Finnish prisons have been identified as radicalized, the majority of them being radical Islamists, the Finnish newspaper Pohjalainen reported, citing a major increase in recent years. 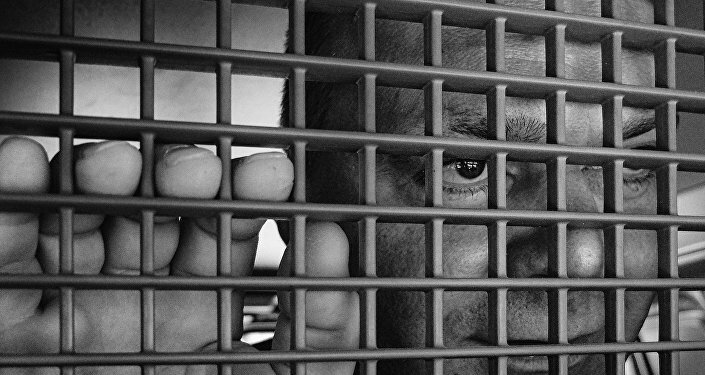 According to the newspaper, only a handful of prisoners supported ultra-left or right-wing extremist beliefs. Furthermore, the Turku attack directed the authorities' attention towards the problem of "missing" asylum seekers, as the main suspect behind the attack had also applied for asylum in Finland, but was rejected. In the aftermath of the Turku stabbings, political attention has turned to legislative moves, such as a long sought-after intelligence law, special detention centers for rejected asylum seekers and even criminalizing assistance to rejected asylum seekers. This past week, Interior Minister Paula Risikko reported that over 11,000 asylum seekers had received negative asylum decisions and claimed the appeals process unlikely to be successful. Furthermore, some 1,400 people have already exhausted their right of appeals, but still refuse to leave the country and are facing forcible deportation by the police, the main reason for delay being that they lack documents from their respective home countries. Interior Ministry Permanent Secretary Päivi Nerg argued that since 2015 about 5,300 people have disappeared without a trace from the asylum process. Many of these individuals are suspected of having left the country. Kari Tolvanen of Finland's Criminal Commission argued that the list of people slated for deportation may partially overlap with Supo's list of potential terrorists, which Supo refused to comment. Researcher Karin Creutz of the Helsinki Center for Research on Ethnic Relations and Nationalism (CEREN) argued that radicalization may be partially aggravated by the uncertain circumstances, in which many asylum seekers live in Finland. According to Creutz, frustration, the loss of means of subsistence and despair may all contribute to radicalization. Today, the South-West Finland District Court released documents that identified the main suspect in the deadly attacks that killed two women in Turku on August 18 as 22-year-old Abderrahman Bouanane. During his time in Finland, the Moroccan man used the fake name Abderrahman Mechkah and claimed to have been born in 1998. The National Bureau of Investigation (KRP) claimed that Bouanane applied for asylum in Finland in the first half of 2016 and resided first at the Pansio Reception Centre in Turku and later in a private residence in Turku. The suspect admitted to the stabbings, yet denied being guilty of murder with a terrorist intent. Bouanane reportedly listened to radical sermons via his mobile phone, called Finns "infidels" and even had Daesh sympathies.